We are extremely grateful to be able to help clients from all 50 states in the USA invest in a halal way. The trust that the community has placed is in us is very exciting. In the same spirit, and in line with our commitment to make halal investing accessible, we are very excited to announce the opening of Wahed for UK residents. Many investment products are not permissible for investors seeking Halal investment options, thus limiting them to alternatives that may not be ethical. 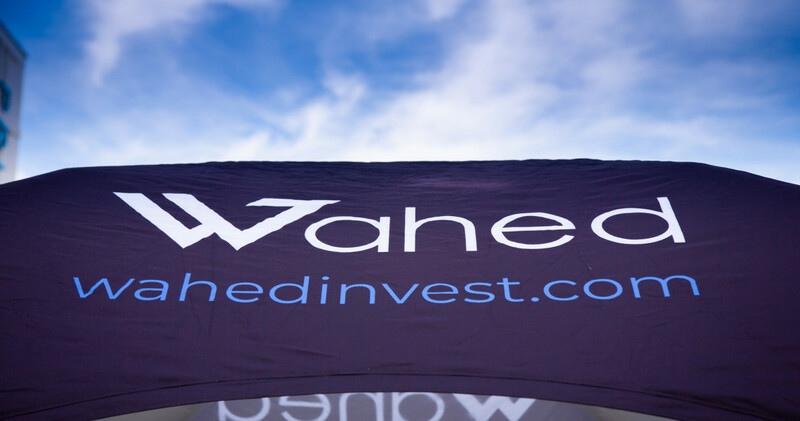 Wahed was founded on this very premise, with a mission to allow everyone to invest in a simple and affordable halal portfolio. The company has raised more than $7 million in funding from various Angel investors and Venture Capitals across the globe to help accelerate these efforts. Today, thousands of American Muslims are not only halal investors with Wahed but are also more aware of the benefits of long term investing while better understanding the criteria for halal investing. Our UK clients will be able to enjoy the same smooth experience and the ability to become a smart and ethical investor. All it will take is £100 and a few minutes. Once you open your account, you can add or remove funds seamlessly and monitor your portfolio performance anytime and anywhere.